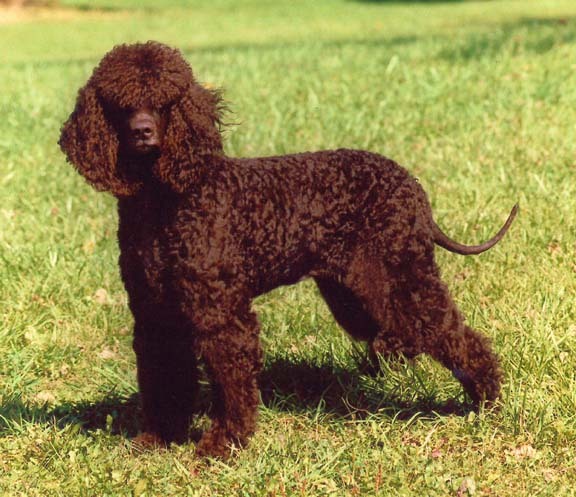 Search and adopt a Irish Water Spaniel near you. Intelligent, alert, quick to learn, and inquisitive. Often shy around strangers. Active breed that is usually found in a real working retriever environment.